Out of concern over the possibility of a new pandemic, a scientific discipline has arisen —eco-epidemiology— whose predictions warn of imminent outbreaks (in 2017 and 2018) of Lyme disease, an infection transmitted by ticks that, although not fatal, can leave serious lifelong repercussions. Unfortunately, it is a disease that continues to spread due to the absence of a vaccine. Changes in the climate and ecosystems have turned this disease, which is not new, into a public health problem. The earliest known case is that of Otzï, whose natural mummy was preserved for 5,300 years in the Italian Alps. But the “Iceman” is not the only famous sufferer of Lyme disease, that it is no longer a silent epidemic thanks to the visibility of recent cases of infection of actors like Alec Baldwin and Ben Stiller, singers such as Thalia and Avril Lavigne, and politicians like George W. Bush. This disease was discovered in the 1970s after studying dozens of cases of what looked like juvenile rheumatoid arthritis, which appeared in the American town of Old Lyme, Connecticut. Until two decades ago, it only affected one specific area—the northernmost strip of the USA, with a special focus on the northeast. But climate change has brought milder winters, and it is believed that this has facilitated its spread into a much more connected global world. The ticks carrying the disease have appeared in areas where they have never been a problem before. 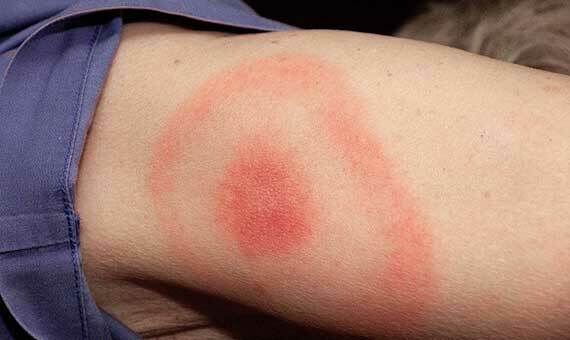 Lyme disease is one of the fastest growing vector-borne diseases in the Western world. 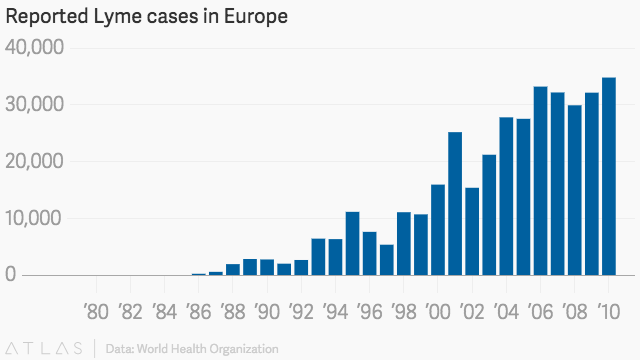 In recent years, its incidence has increased 25-fold in the US, being estimated around 300,000 new cases each year, and the US Center for Disease Control calls it “a major public health problem.” In Europe, a marked increase in documented cases has been confirmed, surpassing 360.000 infections in the last 20 years. In the United Kingdom, cases have increased tenfold since 2001, and incidences in Asia are also increasing. 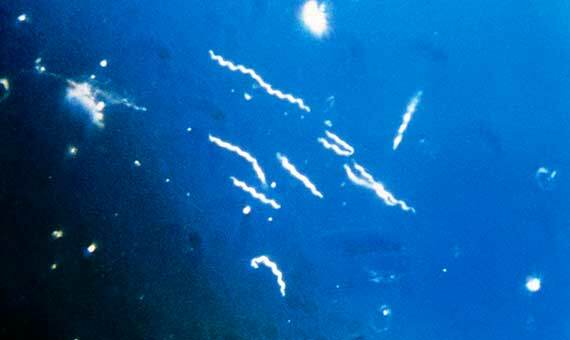 Lyme disease or Lyme Borreliosis is an infection caused by the bacterium Borrelia burdogferi and is transmitted by the bite of various types of ticks of the genus Ixodes. The main hosts of this bacterium are small mammals such as white-footed mice, shrews or squirrels. 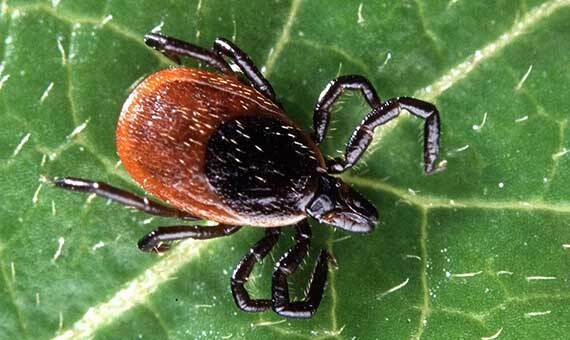 Ticks become the transmitting agents by parasitizing infected animals. When they jump to another host, in this case a human, they transmit the infection through their bite. In 2006, Dr. Ostfeld identified a pattern or cycle that allows scientists to predict two years in advance when a plague of Ixodes ticks is expected to occur and, consequently, an epidemic of the disease. The key to the cycle are those years when the acorn harvest is especially abundant because this “leads to a population boom of wild mice the following summer, which are the ideal hosts for tick larvae,” explains the researcher. And this, in turn, means that “the following year a great abundance of infected ticks occurs, which is the main cause of disease contagion in humans.” It is this cycle that explains “the expectation that 2017 will be a bad year for Lyme disease, since 2015 produced a largest harvest of acorns in oak forests,” adds Ostfeld. Lyme disease can cause severe complications in joints, the heart and the nervous system if not diagnosed and treated on time with antibiotics. The problem is that its symptoms can easily be confused with other ailments. And even if it is diagnosed and treated, some patients end up developing a chronic syndrome that weakens them and prevents them from leading a normal life. Faced with this situation, with a disease transmitted by a vector such as the tick (impossible to eliminate and difficult to avoid), the most appropriate course of action would be to carry out a preventive vaccination campaign…but at the moment there is no vaccine against Lyme disease available for humans. However, there does exist one for pets—effective, approved and marketed successfully. “In my opinion it would only be a little help. The reason is that Ixodes ticks carry a host of other serious diseases against which a Lyme vaccine would not protect us,” warns Rick Ostfeld. From his perspective, the first thing to do is to prevent tick bites and to control their spread. Next, more work should be done on achieving advances in early detection, such as this fast new test that claims to be able to distinguish Lyme disease from others with very similar symptoms.